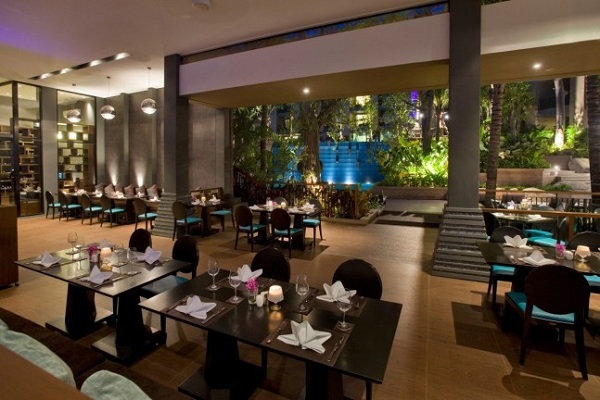 There are restaurants in Phuket to suit every taste, serving a huge selection of western and Asian food. 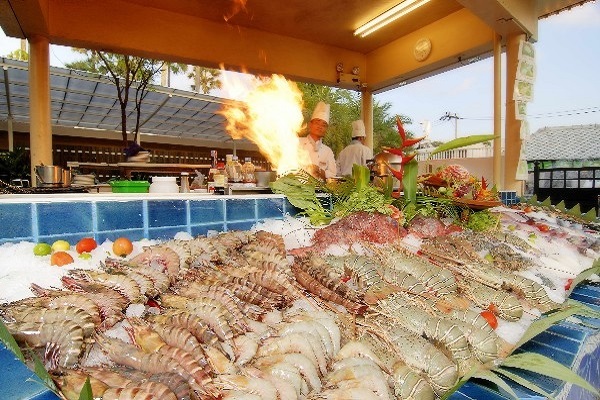 The variety of cuisine and dining experiences is one of the major attractions of the island. 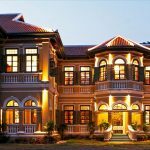 You can eat breakfast at your hotel, lunch at a local noodle stall, and have dinner with fine wines in a sophisticated air-conditioned restaurant. 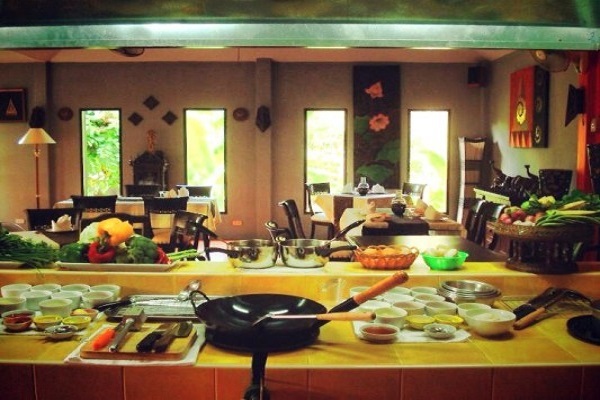 There are more places to eat in the west coast of Phuket than the rest of the island combined. While Thai food is world-renowned for its wonderful flavours and fresh ingredients, Phuket is especially famous for its seafood. 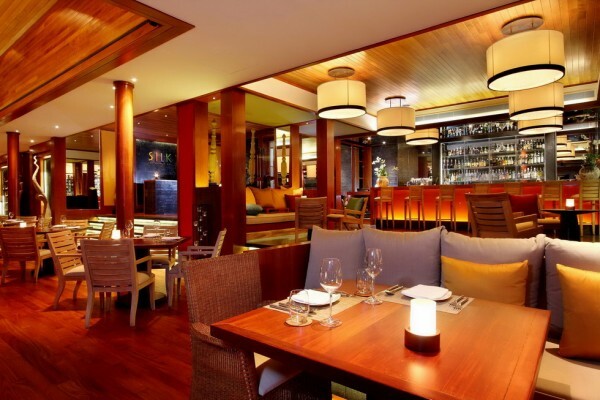 Visitors to Phuket will be overwhelmed by the variety of food and dining experiences that awaits them here. Even the most discerning and hard to please foodies will appreciate what really is one of the major attractions of the island and indeed Thailand overall, as Thai food is renowned worldwide for its virtually addictive flavours and variety, and for the freshness of the ingredients. Phuket is especially acclaimed for its seafood, southern specialities such as curries with coconut milk and the fantastic range of fresh fruits also available here. 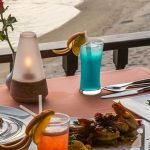 All types of food at any budget are available at Bangtao Beach; from high-end Thai dining at Ruen Thai restaurant, to classy lounging at one of the beach clubs. At the entrance of Laguna there are a number of restaurants available to choose from and these really set the standard for the area by offering everything from Thai to Indian, pub food. 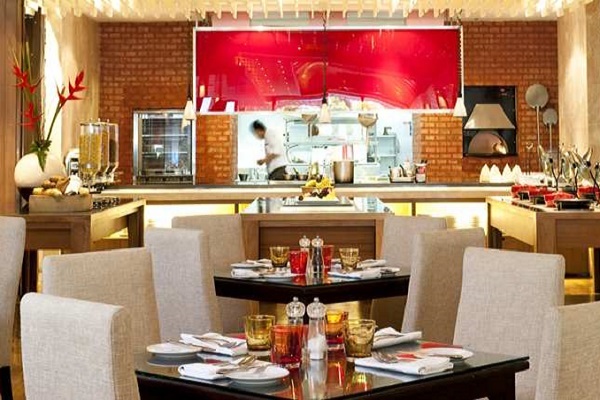 With 5 luxury hotels catering to high end guests Mai Khao provides an excellent location to go out dining as each of them have a number of restaurants and are keen to attract guests. 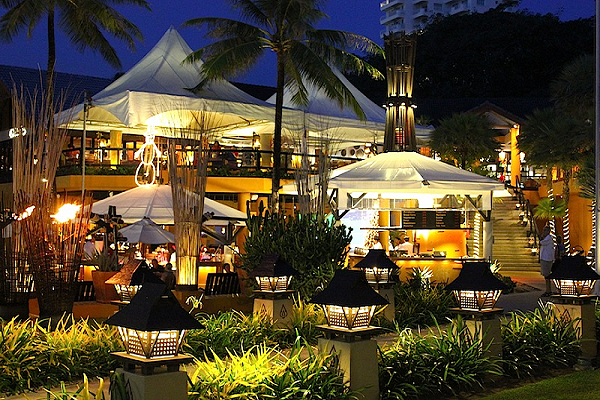 Patong has the highest concentration of restaurants. 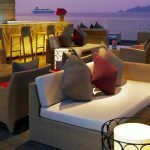 From hand-wheeled carts to world-class fine dining, with celebrity chefs and award-winning wine lists. 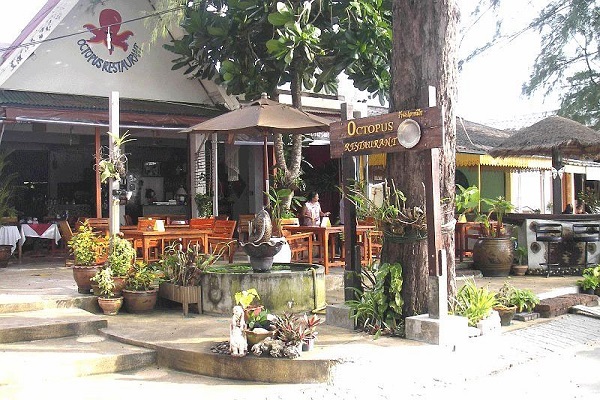 At the southern end are a number of smaller restaurants that overlook the beach and offer a good selection of international cuisine and Thai dishes. Sometimes called the millionaires’ playground, Surin has long been the centre for high cuisine on the island with many of the islands top restaurants opening in the area. You’ll find cuisine from around the world from mid-range Thai seafood to some of the finest dining anywhere on the island. Steak and seafood are most popular. Just a few hundred meters north of Patong, Fortunately the number of high quality restaurants located in there is helping the village retain its identity. 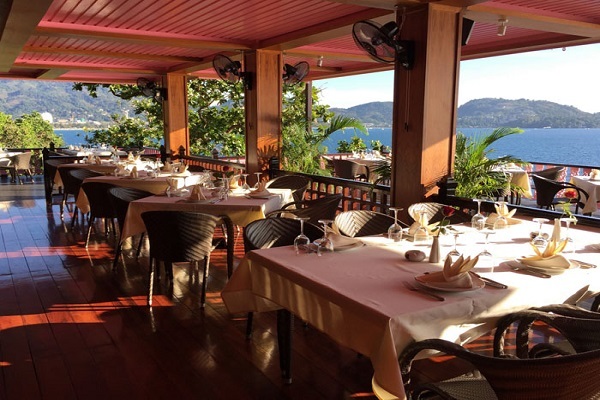 Whether you fancy Thai food at Silk Restaurant, fine dining at Plum or Mediterranean cuisine at Rockfish you can be sure of a great welcome at establishments that are up on the hill overlooking the bay.